Grades 2 to 4. Saturday, March 16 at 3:00pm. Online registration required. Join Judy Gartman, MS in Reading and Literacy, for a FUN new club! 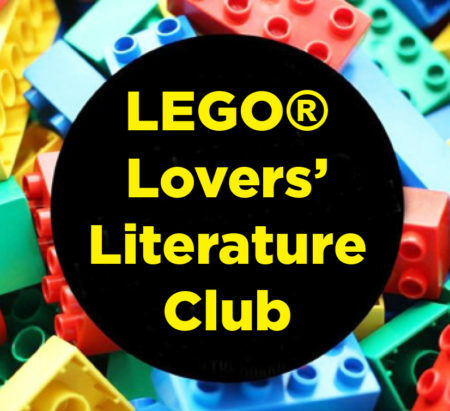 Kids will listen to daring adventures, discuss suspenseful journeys and build imaginary choices with LEGOs.